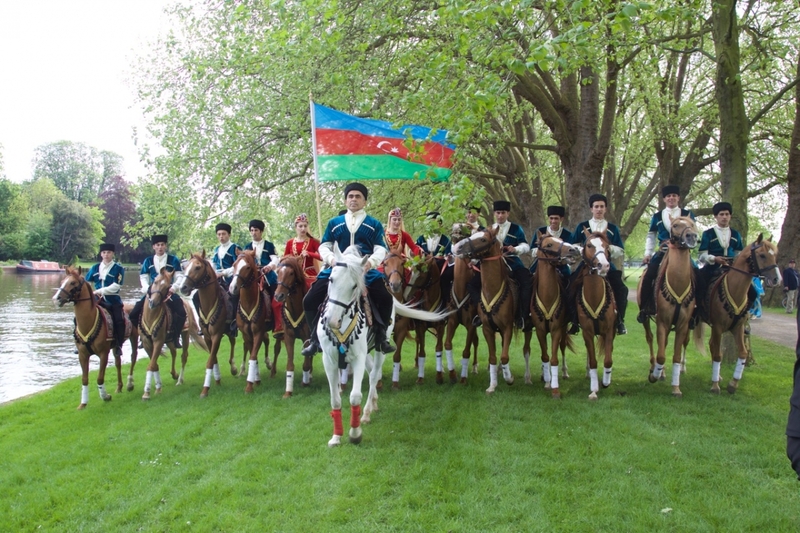 In May 2016, a spectacular pageant of equestrian skill, music and dance was held at Home Park Private, Windsor Castle, to celebrate Her Majesty The Queen’s 90th Birthday. The Celebration was a very personal tribute to The Queen. 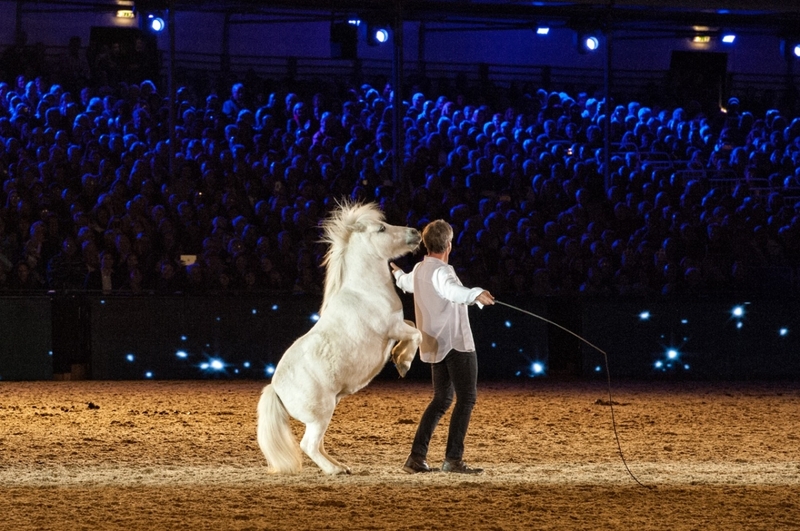 Over 900 horses and 1,500 participants from as far away as the Andes, the Caucuses Mountains, the Arabian Peninsula, New Zealand, Fiji, Canada, Europe and the United Kingdom came together for the spectacular show. 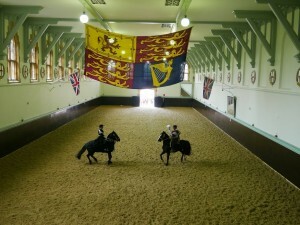 The Celebration featured the very best of the Commonwealth, Military and Equine Pageantry. 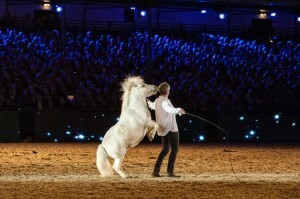 It also included global stars such as Kylie Minogue, Shirley Bassey, Dame Helen Mirren and Andrea Bocelli. They were joined by a host of others including The Queen’s Swan Uppers and members of the Royal Mews, as well as horses and cattle from Her Majesty’s estates and farms. Some were returning following the glorious pageant for The Queen's Diamond Jubilee four years earlier. 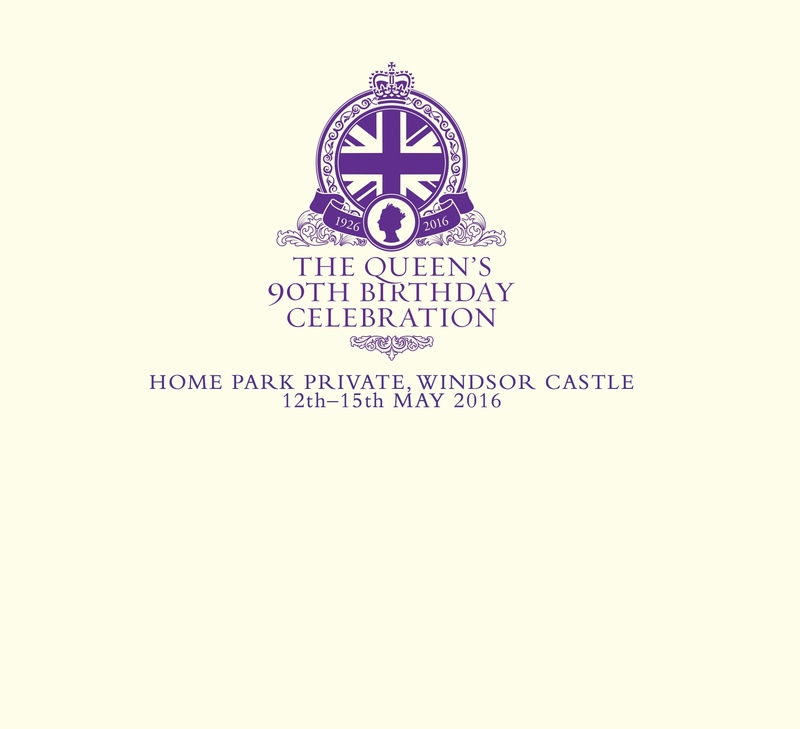 The HMQ90 Celebration took three years to prepare under the direction of Simon Brooks-Ward and his team at HPower. Through photographs and the personal accounts of participants, this book will provide a lasting reminder of this joyous celebration. It will serve as a souvenir of those few spring days when, come rain or shine, a fantastic spectacle was enjoyed by thousands in the crowd and millions more at home, thanks to the live broadcast on ITV. It was a magnificent occasion and one that will stay in the memory of all who were there for many years to come, in the knowledge that it was a heartfelt accolade to Her Majesty The Queen.